April is National Poetry Month. Poems can be powerful at any age, but especially so for teens, and this is the perfect month to introduce them to poetry. 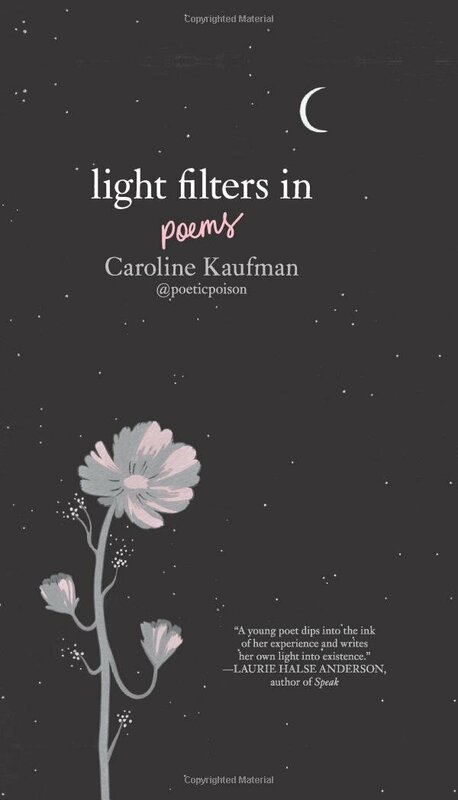 Interestingly, poetry and images of poems are popular on social media channels like Instagram and VSCO. 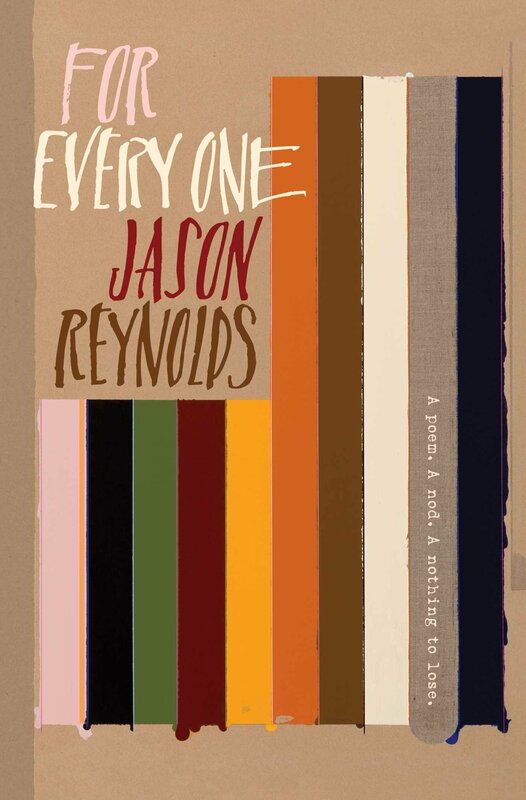 Here are some favorite poetry books that teens can appreciate and find relatable. Some are new favorites, some explore some classic works, and a few are old friends. This a collection of poems by teens, for teens. It’s approximately 15 years old, so not necessarily current, but not as ancient as we parents happen to be. It’s interesting to think about what has changed and more importantly what has not changed for adolescents since this was published. This book by was very popular with my teen daughter’s peers when it came out and with young women around the world. It has sold over 3 million copies worldwide and was on the New York Times bestseller list. Published in 2014 when Kaur was in her early twenties, the poems and accompanying illustrations approach intense themes, including love, loss, femininity, abuse and ultimately survival, with honesty and hope. Her second book, the sun and her flowers, was released in 2017. This is a quick read, so it’s a great option for a kid who isn’t looking to commit to either books or poetry inside books, but it really packs a punch and has a healthy dose of inspiration. It’s proof that poetry can be powerful and accessible. This book makes a good graduation gift as it’s all about inspiring the reader to pursue their dreams. Teens will likely remember this classic from when they were younger. While kids love the silly and absurd poems, there are others levels in his Silverstein’s work that teens may see for the first time. Even if they don’t, it’s like visiting an old friend and a reminder that poetry can be just plain fun. “You’re never too old for Shel,” my teen said when I asked about including him on this list. She’s right. E.E. Cummings was another poet my teen mentioned when I asked about favorites. As poets go, he’s pretty popular among the high school set. I think they appreciate his rebellion against convention, whether that was in the form for foregoing capitalization. Speaking of classics, some teens may love Emily Dickinson. She had an intense inner life, something teens may be able to relate to, but her words can also be remarkably calming, which they appreciate as well. This copy is thin, but teens aren’t necessarily looking for a weighty book, and the poems inside are pretty hefty on their own. It’s also a pretty cover, and one that may even be worthy of Instagram. Wouldn’t that blow Emily Dickinson’s mind? If books aren’t doing the trick, check out the The Poetry Foundation’s website. It offers collections of poems online that focus on different themes, including timely collections about basketball and spring. They have teen section of their website specifically devoted to adolescents, which features not just poems but also videos of performances, podcasts, articles offering instruction on topics like how to read a poem and overviews of influential poets. What poets do your kids love or do you remembering enjoying as a teen?